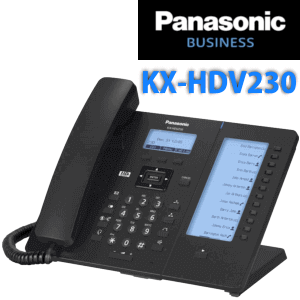 Panasonic KX-HDV20 Reception DSS Console for HDV Series Phones offer a sleek design and usability.HDV20 DSS Console comes with 40 DSS Buttons and supports direct station selection.It had a 5-inch backlight display for a clear view for the receptionist.There is a maximum of five HDV20 can be used together. 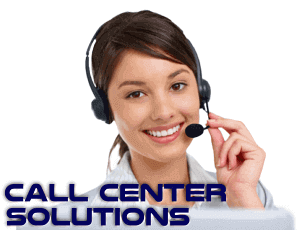 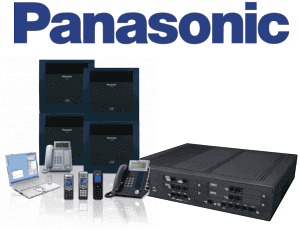 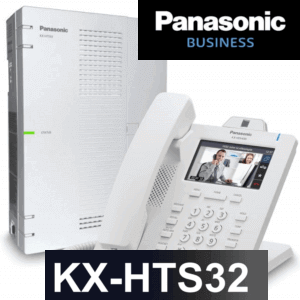 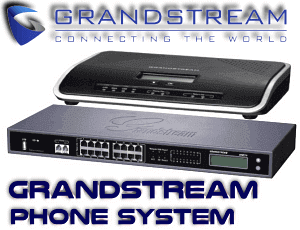 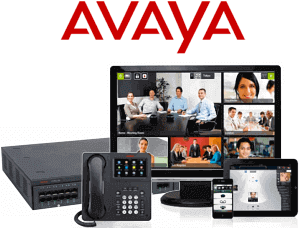 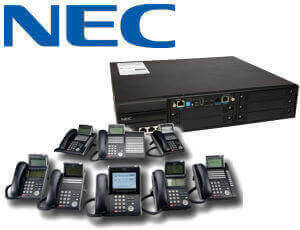 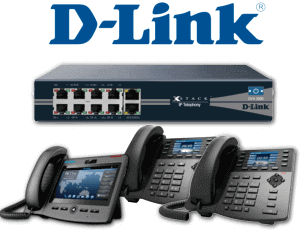 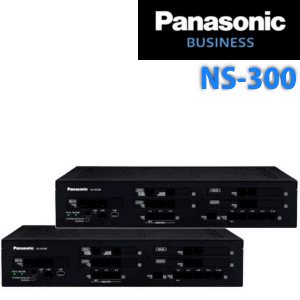 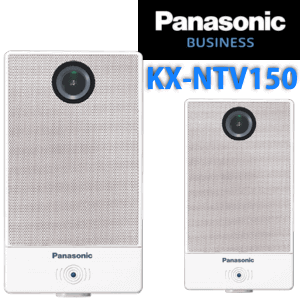 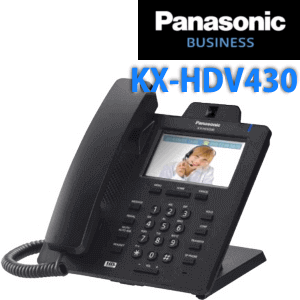 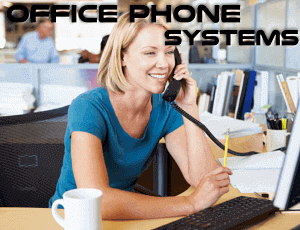 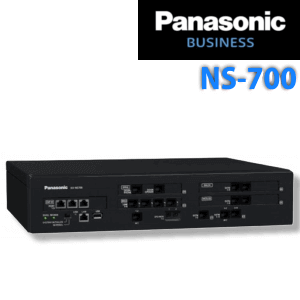 Panasonic KX-HDV20 can be used with KX-HD230, HDV430 and KX-HD330 IP phones. 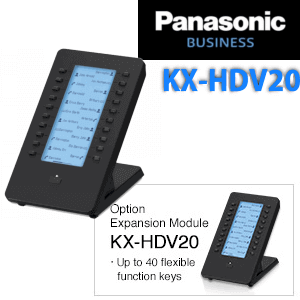 HDV20 DSS Console keypad offer 20 additional programmable keys and expand to 40 keys by multiple page view on each console. 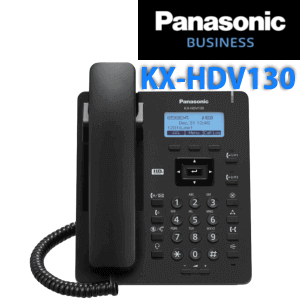 Panasonic HDV20 is available in white and black color for user convenience.It supports Pre-Programmable One Touch Number dialing and Busy Station Signalling [ BLF]. 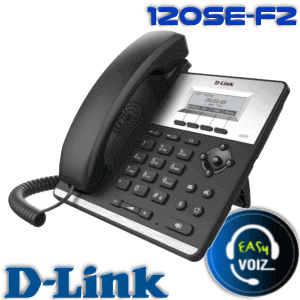 20 DSS Buttons. 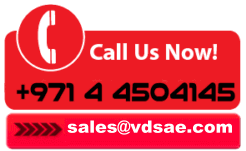 20 More virtual buttons available through page scrolling.